Congratulations on the purchase of your new home! There is nothing more exciting than signing the papers and knowing that in a few short weeks you will get the keys to your new home and have the opportunity to start fresh with your young family. It is the security you need, to know you now have a stable place for your family to grow in, and somewhere to create memories. But ensuring all the memories are good, means making sure you have prepared your home as much as possible, for the arrival of your young family. This means considering any areas that may pose potential risks to safety, and fixing them up before you move the kids in. Safety for very small children can be difficult, as at this age they are curious, and everything is a new and potential adventure for them. There are a range of safety devises you can get to help you out. These include child safety locks on things like your cupboards and fridges, so they can’t get into them and find hazardous toys and chemicals, as well as locks on draws so they can’t pull them open and hit themselves, and fridge door locks. 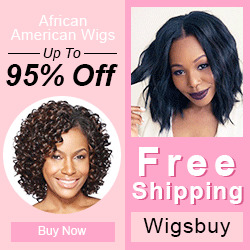 In addition, you can purchase blocking devices for stairs and doorways, so you can restrict the children to a certain part of the house, for easier care. If your new home has a pool, this will be a great opportunity in the future for your kids to learn to swim and become water comfortable in the meantime. It can also be dangerous if not looked after correctly. 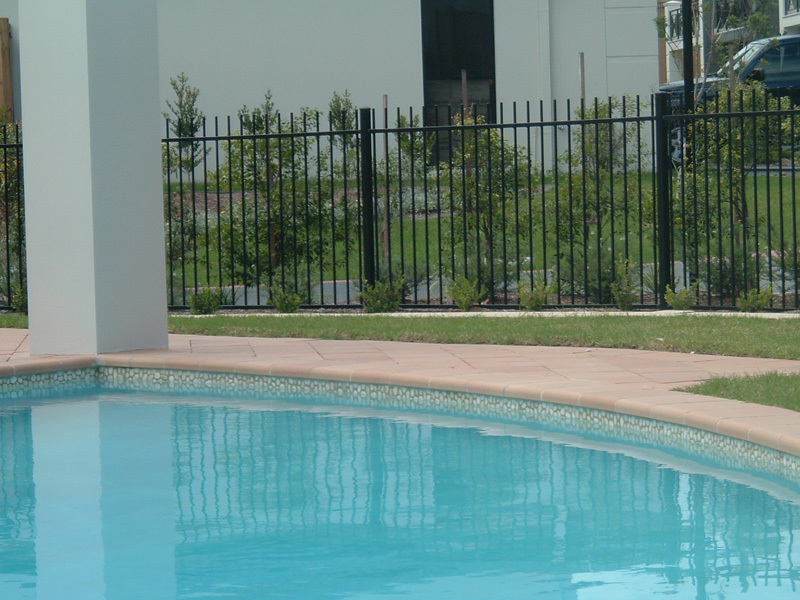 Ensure your pool has adequate – and legally required – fencing. This could save your children’s lives. Also head to a pool supplies outlet and purchase equipment to keep it clean so disease and bacteria don’t increase. Again, your front and backyard are adventure playgrounds for kids. Preparing them, means fixing up all garden areas, so they are not over-grown and hidey holes for snakes and other dangerous creatures. Also check your fencing to make sure there are no sharp areas, or pieces missing that the kids or pets can escape through. Your front fence and gate are particularly important as it is what is between your children and the road. 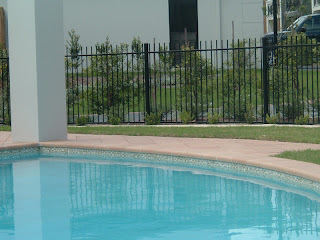 A fencing contractor will be able to help you put a new fence up and advise on your best options. Check the backyard for any areas where leftovers from building or development may be stored – either fence them off or get rid of them. In the meantime, check for any wires, sharp things, unstable bricks or other building supplies that may fall, or be pushed over. Check your garden shed. First to make sure the door is sound, and there is no way in except for the door – no little holes or breaks in the walls. Ensure all poisonous items are stored up high, and sharp items, such as the blades on your lawn mower are out of reach of children. A locked cabinet for anything very dangerous is a great idea as then you can be assured your kids can’t get into anything too nasty, if you aren’t around. In general, think about everything as though it is to be explored and from a knee-high perspective! I love this kind of fence, simple yet having an elegant look. Crave to Watch Musical Theater Performance?